Fortech team members often share stories reflecting their personal experiences or regarding our community. Read their insights here. Between 10 and 12 of October, Qt World Summit, the most important yearly event in the Qt community, was for the third time on our radar. 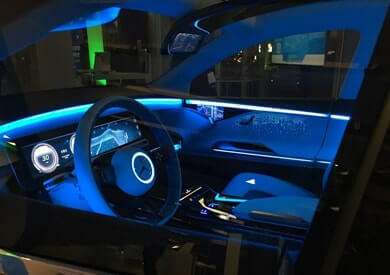 Have a glance into the event's keynotes and the main Qt focus areas for the future of the automotive industry, IoT development and mobile development. In a dynamic and competitive IT environment, the HR department plays an important role as a liaison between software engineers and business strategies. 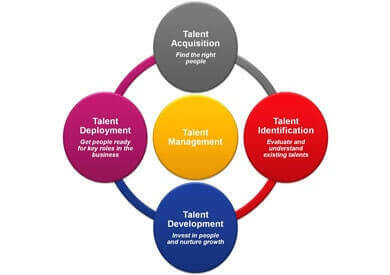 This article comprises the basic capabilities any HR professional needs to deliver value for the company by finding and nurturing the right people. Electric Castle, a music festival held at a Transylvanian castle is one of our favorite yearly events. It makes our hearts sync in the tune of excellent music. This year, many of our colleagues went all-in into the festival experience. Plunge into the enchanting atmosphere by reading the insights of our colleague Alina. 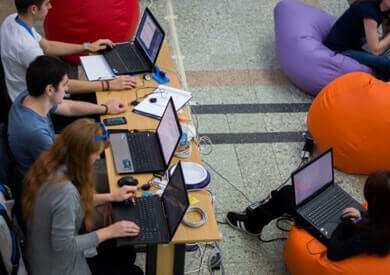 A delegation of 10 colleagues from Fortech attended this year’s edition of Techsylvania Hackathon. The much-awaited event brought together an intense coding weekend focused on product development and solutions that could improve our lives. Coffee, coke, code. Repeat. Project done. 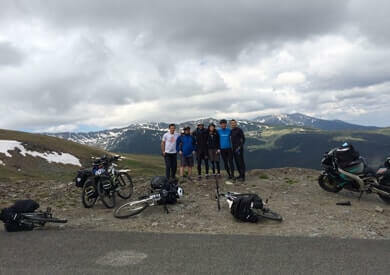 If I were to describe Transalpina I would say it is a magical landscape where you can feel and touch the beauty of the world, be in tune with nature and look back with nostalgia on Romania’s great history. Transalpina is the highest altitude road in Romania, one of the most breathtaking in the world. Ever wondered how working at Fortech feels like? Well I did. Right before I joined the company, I found myself thinking about the group of people that I am about to join. After a few weeks here, I can say I found a great team and a great environment. 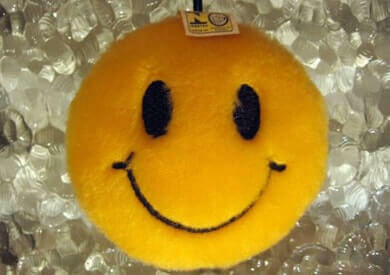 Friendly people, respectful and an optimistic atmosphere. 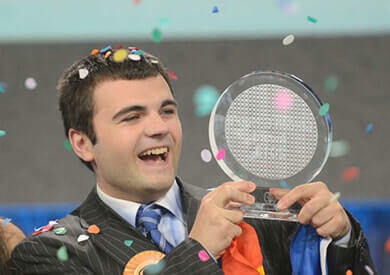 Ionut Budisteanu is the Romanian teenager who won the top prize at the Gordon E. Moore 2013 competition. He developed a self-driving car prototype by using artificial intelligence and a video camera to identify traffic lanes, curves, other cars involved in the traffic and even pedestrians. 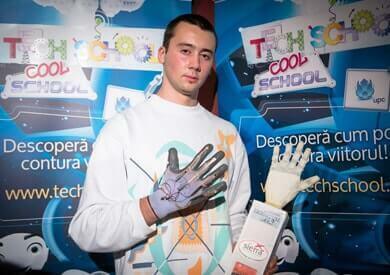 Tech School is a contest organized by UPC Romania and supported by the Ministry of Education and by Romanian and international partners. It is an opportunity for college and high school students passionate about digital media, gaming, robotics and programming to be awarded for their prototypes. 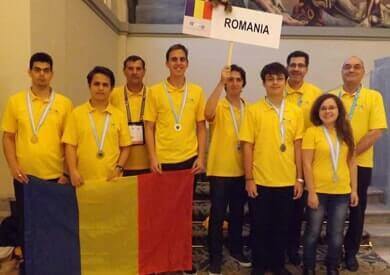 The Romanian Olympic team ranked 1st in Europe and 10th in the world at the 2013 International Mathematical Olympiad, held in Argentina. At the Central-European Olympiad in Informatics, they won 4 medals (2 gold, 2 silver). Read more to discover their remarkable results. Brainient is a startup launched by Emi Gal, one of the six winners of the UK start-up Seedcamp competition. The software is a platform that helps brands create cross-device interactive video experiences. It has been used in video advertising campaigns by a wide range of well-renowned brands. 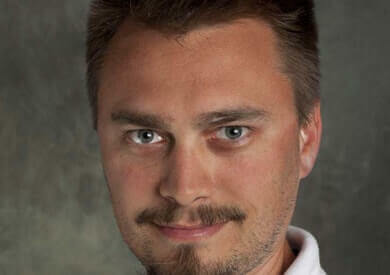 Radu Rusu, president and CEO of Open Perception Inc., and Matei Ciocarlie, a talented Romanian IT professional, received the IEEE Robotics and Automation Society Early Career Award for their contributions in creating an open source ecosystem that fosters technology transfer in 3D perception.